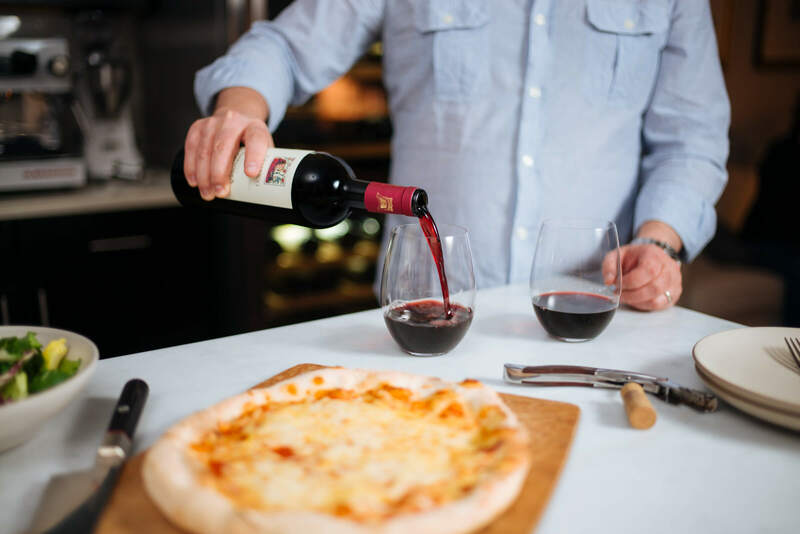 When we’ve had a long day of work and want something simple for dinner, our favorite quick solution is to grab a good bottle of wine with pizza! A lot of our friends have been surprised when they stop by during the week and we offer them frozen pizza and wine, but it’s true! Sometimes you just need a quick dinner that won’t make a mess in the kitchen, and we’ve found a few great options. Our absolute favorite frozen pizza is available at Whole Foods. It’s called Mandia. It’s actually imported from Italy and is the closest to real Neapolitan style pizza we’ve found in the freezer section. Our favorite is the Four Cheese. It has a raw tomato sauce and cooks in 6 minutes. We usually drizzle it with a little spicy oil. If you’re looking for a richer option, try American Flatbread’s Revolution pizza topped with tomato sauce, mushrooms and caramelized onion is also really good. 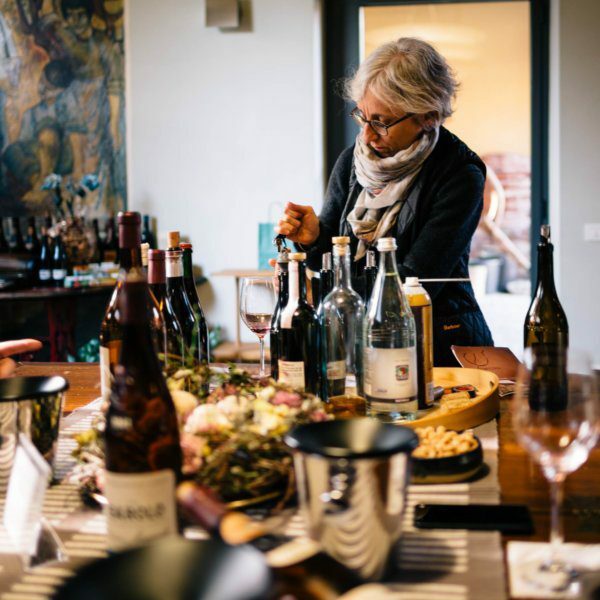 Obviously, living in California, there are a lot of great local wines to choose from, but we have found that Italian and French wines pair really well with pizza. It’s always fun to try a new bottle, and Whole Foods brings in a lot of high quality options at every price point. We’re sharing twelve of our favorite wines to pair with pizzas and flatbreads! You can order a pizza or make it at home, but you can’t go wrong with these selections. We tend to choose red wines with pizza, but since some of our friends only drink white/rosé, we’ve included some of those as well. At $9 this wine is a steal. It tastes like a Sauvignon Blanc twice as expensive and if there is any wine you’ll want to preorder during the Whole Foods wine sale (see more details below), this would be the one. We think it would be perfect for upcoming holiday entertaining. This is one of our favorite Fiano di Avellino producers. Sarah’s grandfather was from Avellino, so this is a staple in our house. It’s crisp with an almost smoky note, and is one of the few white wines we’ll spend more than $20 on. A local option, this wine is produced by one of our favorite Sonoma Pinot Noir producers. 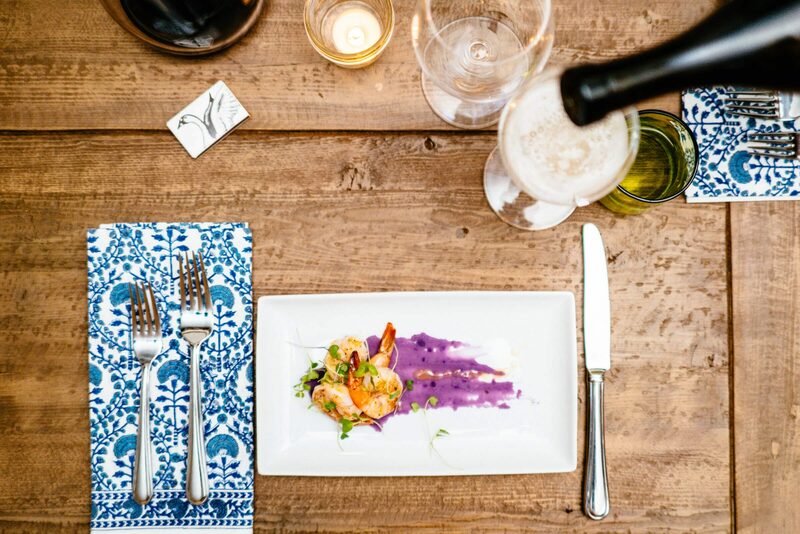 Also perfect for entertaining in any season, we think this is another one to stock up on. Zinfandel is a classic pizza pairing and this legendary California producer makes a great Zin. Aglianico is also a great pizza pairing. This version from Terredora is pretty tame as far as Aglianico goes. We’d also suggest this with pasta and lots of other Italian dishes. At around $15 it’s also one of our top picks. We tried this with the Revolution flatbread we mentioned above. It was perfection. We had not tried Cahors wine before but this is a definite repurchase! A local, but not-local option. Legendary Berkeley importer Kermit Lynch has knocked it out of the park with this French selection. At under $15 we’d open this wine any night of the week. This is one of our favorite Sicilian producers, and can be harder to find, so it’s amazing that you an pick this up at Whole Foods.. It’s an elegant red that we’d probably save for weekends. Great for entertaining and pairing with French foods, we also tested this with the caramelized onion flatbread and it got an A+. Another of our go-to Italian wines, this Sangiovese from mega-producer Antinori never disappoints. Bring it to a party. 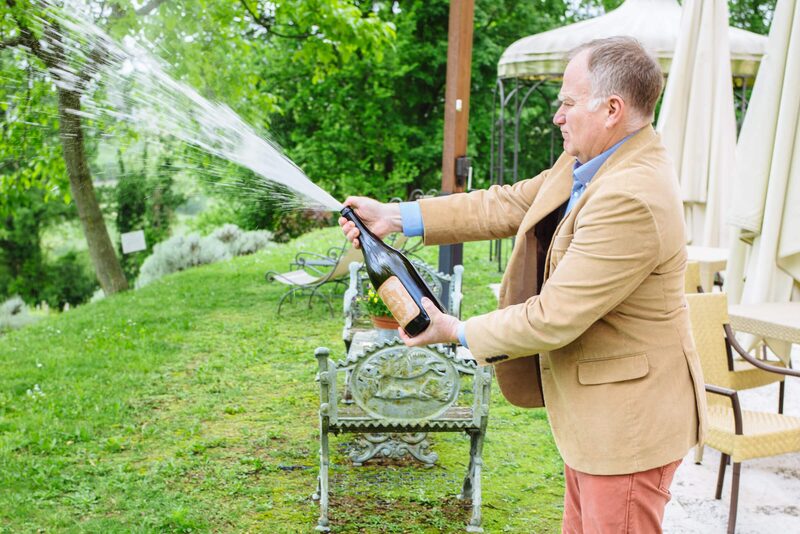 This Napa producer is known for two things: it’s uber-cute winery, and being one of the first producers of restrained, elegant Napa wines in an old-world style. If you’ve been burned by Zinfandel in the past, give this one a try. We enjoyed it by itself. Check out Whole Food’s One Day Only wine sale and stock up on these and other amazing wines. On Friday, September 8, you’ll get 30% off all wines when you purchase 6 bottles or more (excluding wines ending in $0.98 and Three Wishes). Thank you to Whole Foods Market for sponsoring this post.